Harlequin rasbora is a best peaceful schooling fish for planted and community aquariums. They should be kept in groups pf more than 6 per group. 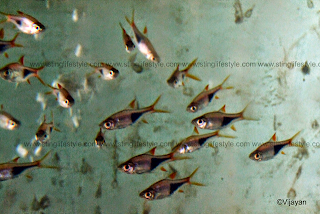 And all rasbora species are hardy and peaceful in nature, so it is a good fish for aquarium beginner. 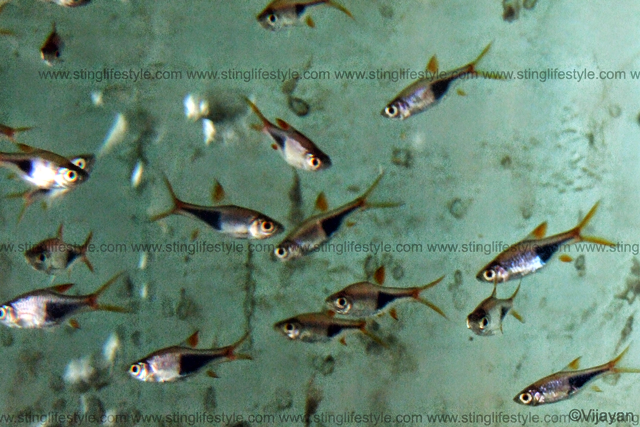 Harlequin rasbora occupies the top layer in your aquarium and prefer soft water. should be kept in 8 – 10 in numbers.